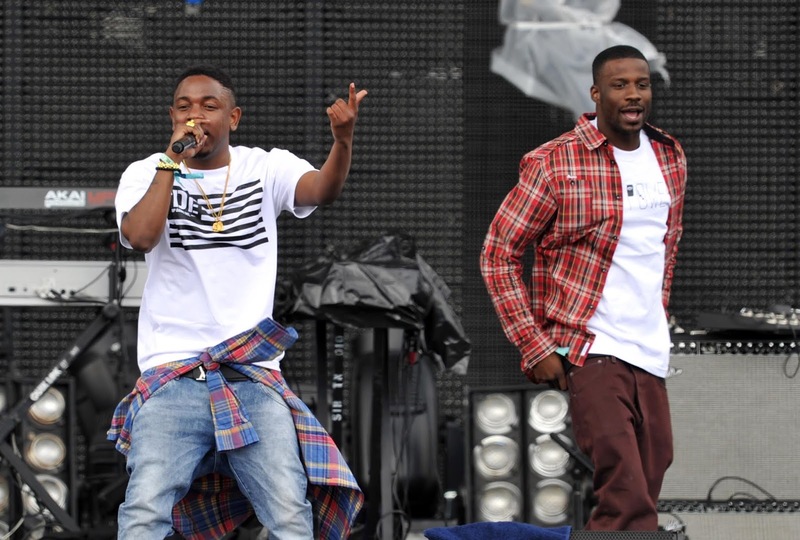 The word on the streetz right now is, Jay Rock and Kendrick Lamar might have a collaborative album shelved somewhere. Talks of a possible joint project between the two TDE labelmates started circulating after a fan asked Rock during a recent Twitter Q&A if he and Kendrick had plans of recording a full project together, to which Rocko replied - "We might already have a full project." Of course it's not enough to go by, however fans are already anticipating the rumored project as both emcees have displayed great chemistry on numerous occasions most noticeably on records such as "Money Trees" off GKMC, "King's Dead" and recently on "Wow freestyle." 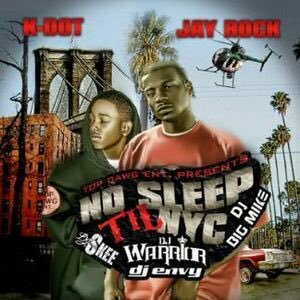 There's a strong possibly Rock's twitter response could also be referring to his old mixtape with Kendrick Lamar "No Sleep Till NYC" but who are we to spoil the fun. Rocko released his third studio album Redemption back in June of 2018. The follow-up to 2015's 90059 debuted at the no. 13 on the U.S Billboard 200 with 31,417 album equivalent units, of which 9,290 were pure album sales.